© Woodruff Laputka. All rights reserved. 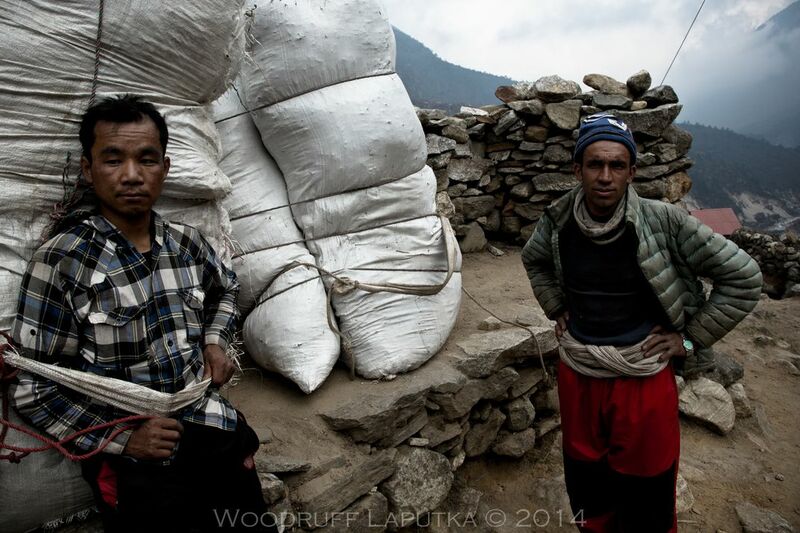 Porters taking a break in the Himalayas, SoluKhumbu, Nepal. Date Uploaded: July 15, 2014, 9:35 a.m.